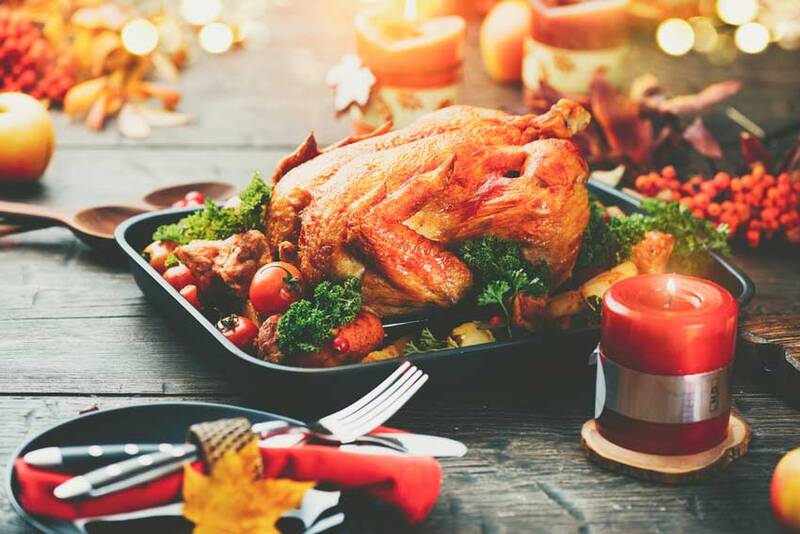 When you have type 2 diabetes or prediabetes and you're aiming to keep your blood sugar and A1c levels in check, the idea of Thanksgiving can be daunting – all that food (and all those carbs), how on earth are you going to manage?! Well, rest assured there are plenty of low carb diabetic thanksgiving recipes. And although you may have to adjust your menu, or take your own side dishes to a dinner, you can get through Thanksgiving dinner with enjoyment, and happy blood sugar levels, too. You can enjoy Thanksgiving and keep blood sugar and A1c levels in check at the same time. Firstly, there are many things that will be best avoided at Thanksgiving. Sweet potatoes – one baked sweet potato can crank up anywhere from 23 to 38 grams of carbs. Sorry, that sweet potato casserole will have to be given a miss. Apple pie – one slice of apple pie is anywhere from a whopping 30 to 60 grams of carbs per slice – ouch! Pumpkin pie and pecan pie – at least in the traditional sense. The average wheat flour pie crust can come in at anywhere from 10 to 20 grams of carbs per slice. And that's before you add sugary-filled toppings. 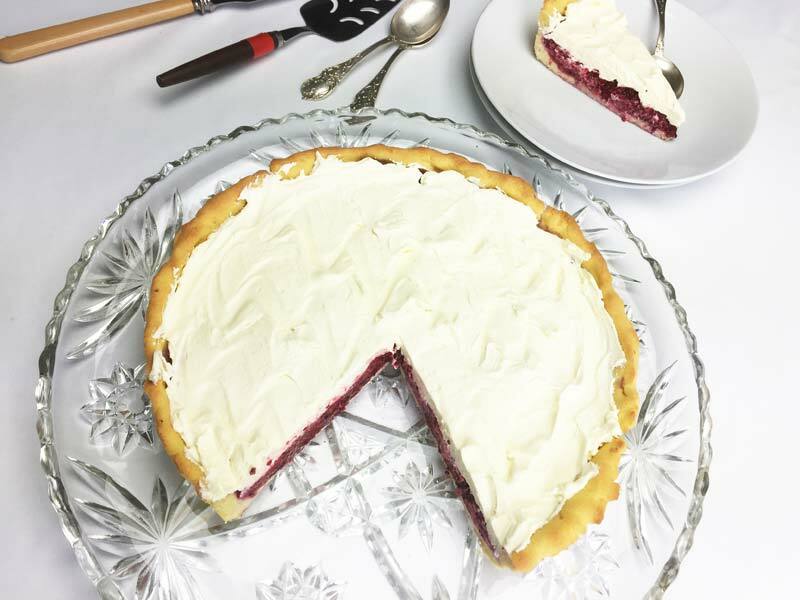 But, you can safely eat our low carb diabetic pie crust filled with all your favorite toppings – try this Raspberry Cream Pie Filling. Mashed potatoes – a half cup is going to be from 15 to 20 grams of carbs – don't worry, there is an alternative (see below). Bread – skip the starchy sides and head for the turkey and salad recipes. Just one slice of bread or one roll is going to add an additional 15 to 20 grams of carbs to your meal in an instant. Okay, so that's the bad news. And you might be thinking… great, that basically rules out all the delicious options available to me. No, no… hang on just a sec. Keep reading to discover a variety of delicious options for all of the above. Of course, golden roasted turkey is the standard meat that highlights the center of the table at any Thanksgiving feast. Turkey and other proteins contain zero carbs and are blood sugar friendly. Here's a few tips on roasting the perfect turkey. 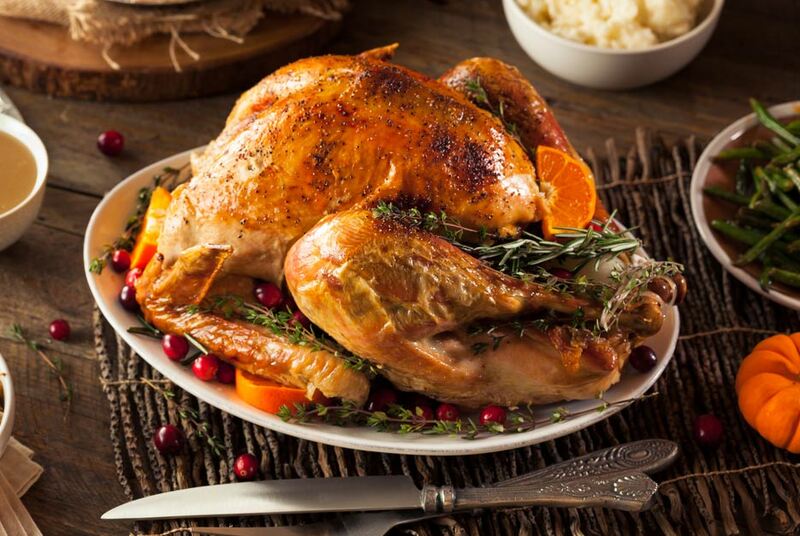 Leave ample time for thawing: If you're using a frozen turkey, remember it is a big bird, so a 16-pound turkey (16 kg) needs about 4 days to thaw properly in the refrigerator. The thawing calculation for refrigerator thawing is at a rate of around 4 pounds (1.8 kg) per day – go do the math. Pre-warm the turkey: stand at room temp for at least an hour, up to 3, to allow the turkey to get to room temperature. It helps the bird cook more evenly. Dry the turkey: For a crispier skin, use paper towel to dry the turkey thoroughly on the inside and out before cooking. Season well: Season the turkey well, at the very least with salt. Don't forget to season inside the cavity, so the meat is seasoned from the inside out as well. You could also place a garnet of rosemary or other fresh herbs in the cavity for an overall rustic tone. Use a roasting rack: For an even cook, it's best to roast turkey (and chicken) on a rack. 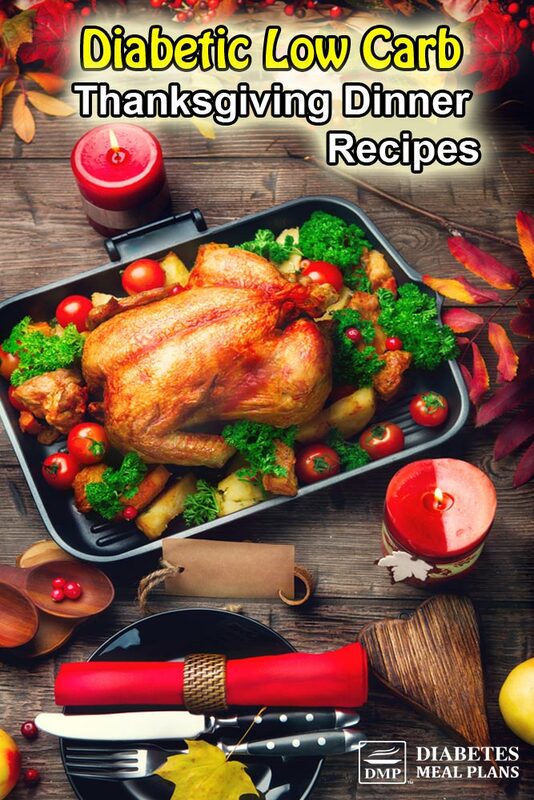 Turkey roasting: Click here for the easiest way to cook it. 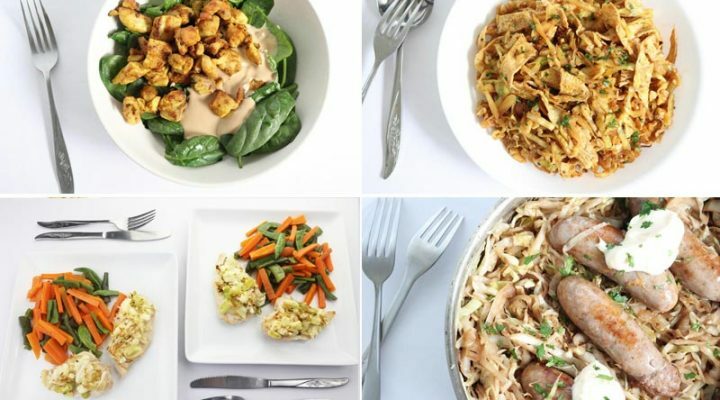 We've included some delicious side dish recipes below. 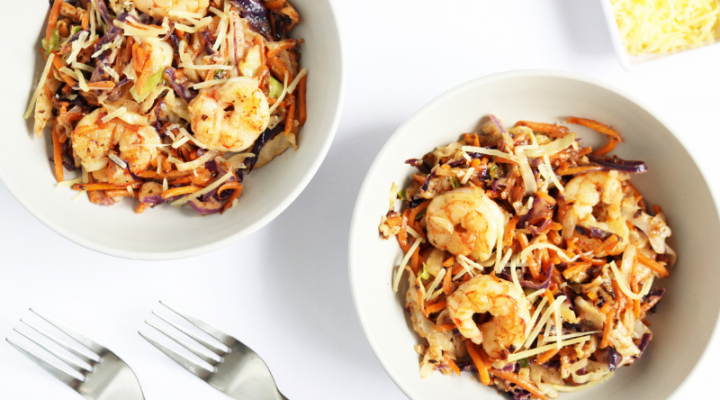 VIP MEMBERS: Find more side dish ideas under “Veggies” or “Salads” in the members area. 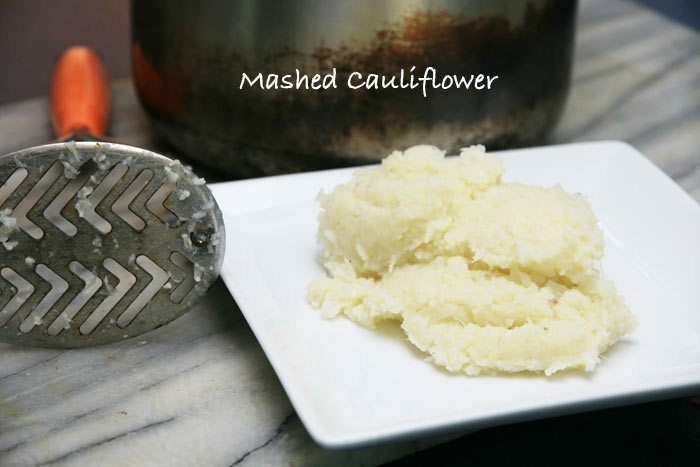 Use cauliflower as an alternative to potato, you'll be surprised how good it is as a substitute! 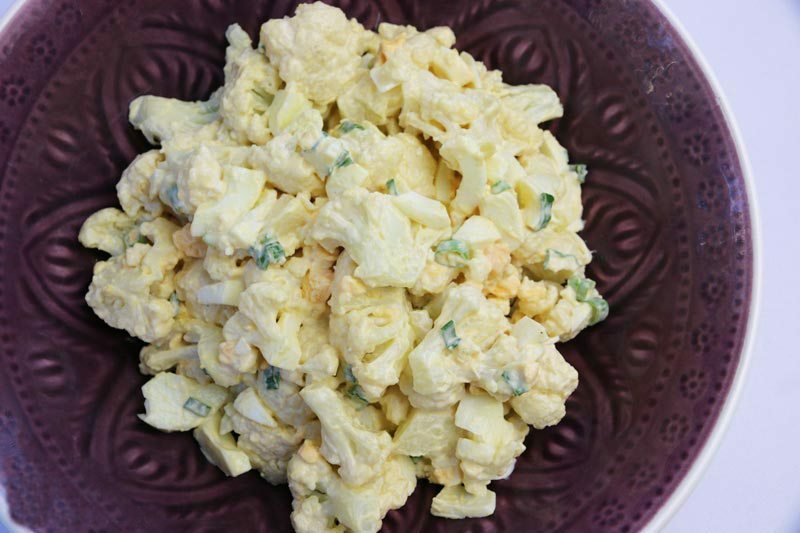 Just as cauliflower makes a great substitute for mashed potatoes, it works equally well for “potato” salad. Green beans make a perfect addition to your Thanksgiving dinner table. Try making a green bean salad – the simplest recipe is to coat in butter and salt before serving. Or drizzle the beans with your favorite salad dressing. You could also cook them up with some onion, chili and spices for an Onion, Chili Green Bean Salad. 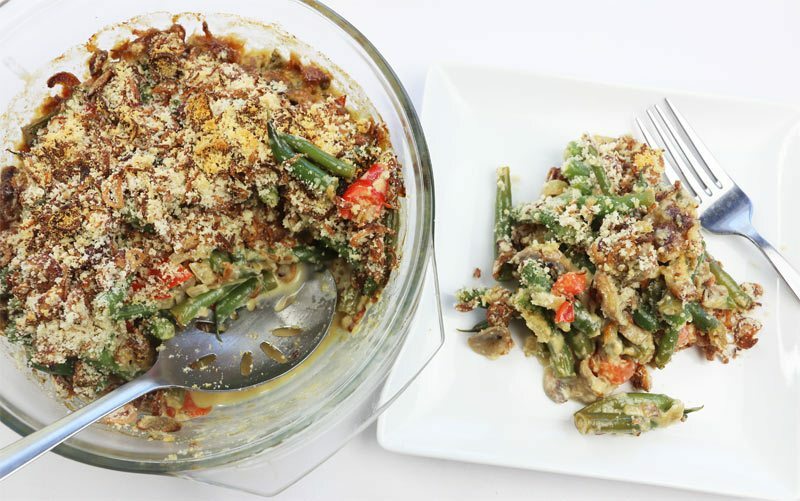 Another option is a delicious green bean casserole. An incredibly tasty, deep flavored casserole that you'll want to eat seconds. A second perfect vegetable side is Brussels sprouts, roasted to bring out their sweet, deep flavor. 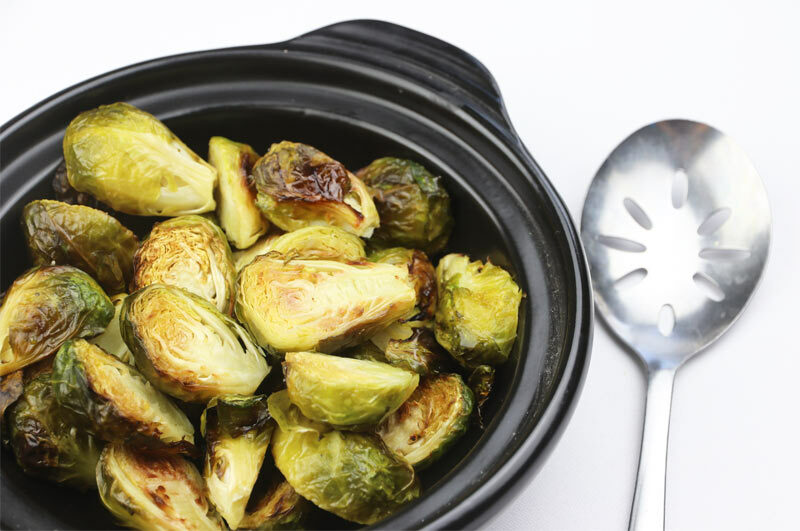 Roasting always intensifies the natural flavors of foods – including Brussels sprouts. Roasting Brussels sprouts is so simple – just coat them in olive oil and bake for around 20 minutes. 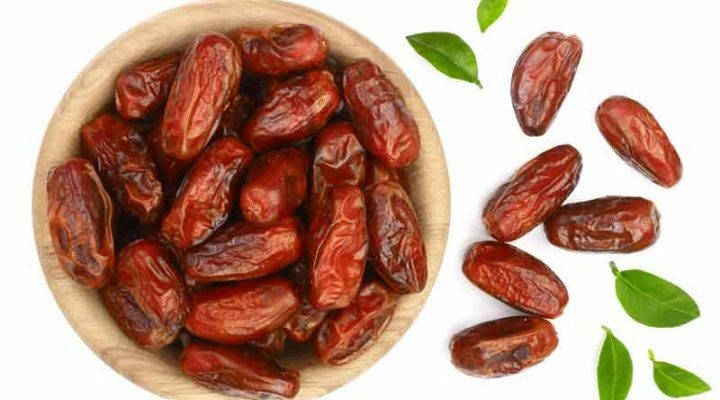 You can also add a variety of seasonings (garlic or onion powder, ground black pepper, salt, lemon) to give them a really tasty kick. An amazingly simple combo that simply tantalizes the tastebuds! 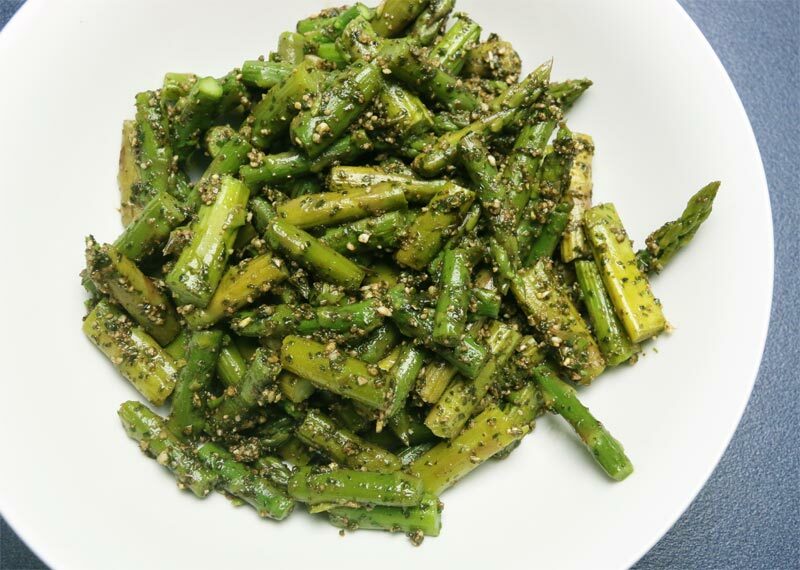 A simple blend of asparagus and pesto makes a perfect side dish. 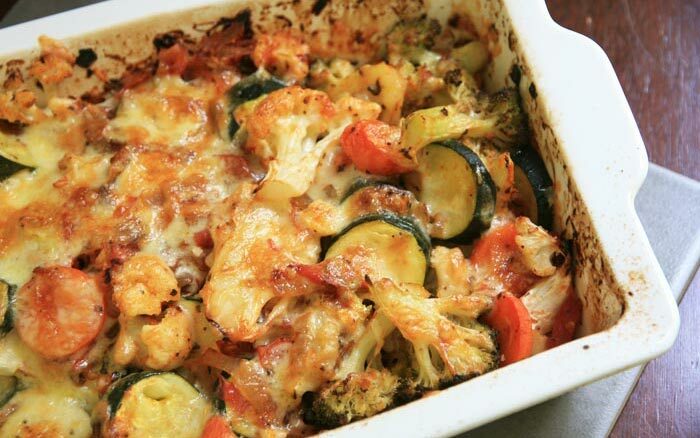 This veggie bake is a recipe that everyone loves – it is sensational (so tasty) – so definitely add it to the menu. Everyone will love this easy vegetable dish, which is oh-so-cheesy. Please pin, tweet or share; then keep reading for dessert recipes. 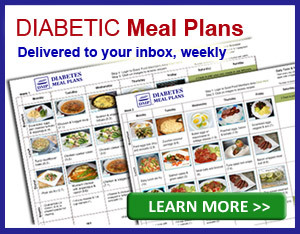 You definitely don't have to live without dessert when you have type 2 diabetes or prediabetes. But be warned – you will likely have to make your own dessert if you want to keep blood sugar in check. For instance, a piece of apple pie can clock up a whopping 30 to 60 grams of carbs in one slice. And a traditional pumpkin pie can come in at 25 to 50 grams per slice – that's not going to leave you blood sugar happy! Instead, try our Raspberry Cream Pie. Or if you have another idea for a lower carb filling, make our low carb diabetic pie crust. CLICK HERE for the Raspberry Cream Pie recipe. 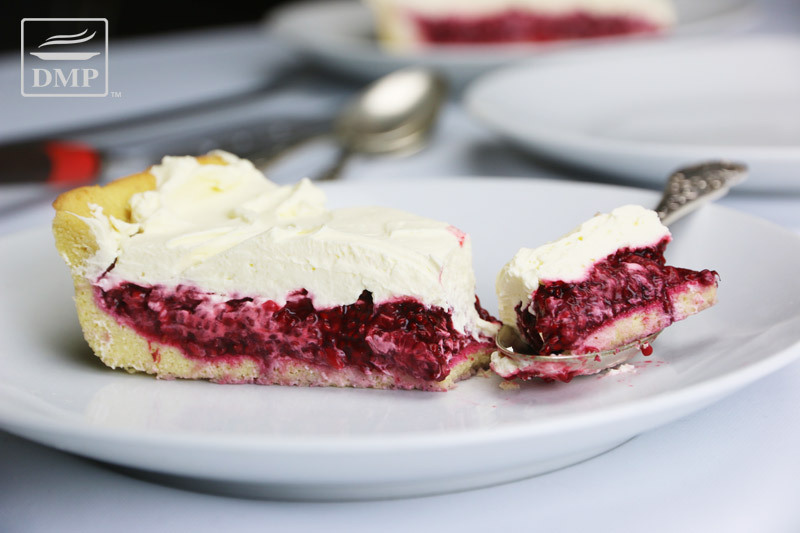 Make this raspberry pie, blueberry, strawberry or mixed berry if you prefer. You can also find a few more dessert recipes here. VIP MEMBERS: Find a low carb Pumpkin Pie and Vanilla Coconut Pie and ample dessert recipes under “Sweets” in the members area. If you're wondering if it's safe to drink a glass of red or white wine, the answer is yes. Indulge and enjoy! If you want to learn the carb counts and facts about all the different types of alcohol, check out this detailed alcohol chart over here. While you're here, download our great freebie resources below – we'll help you enjoy life more, while regulating blood sugar and A1c at the same time. Hopefully your doctor recommended vitamin D supplements. You may also find this info and this info on weight loss helpful.